Many thanks to our friends and neighbors who generously assisted the people in the Tohoku region of Japan affected by the Japanese Earthquake and Tsunami happened on May 11, 2011. Our next Karate Belt Test will be on Sunday, Feb. 24. Application Form and Test Requirements can be downloaded from HERE. Presidents' Day Karate Camp on Monday, Feb. 18. At-door registration available. 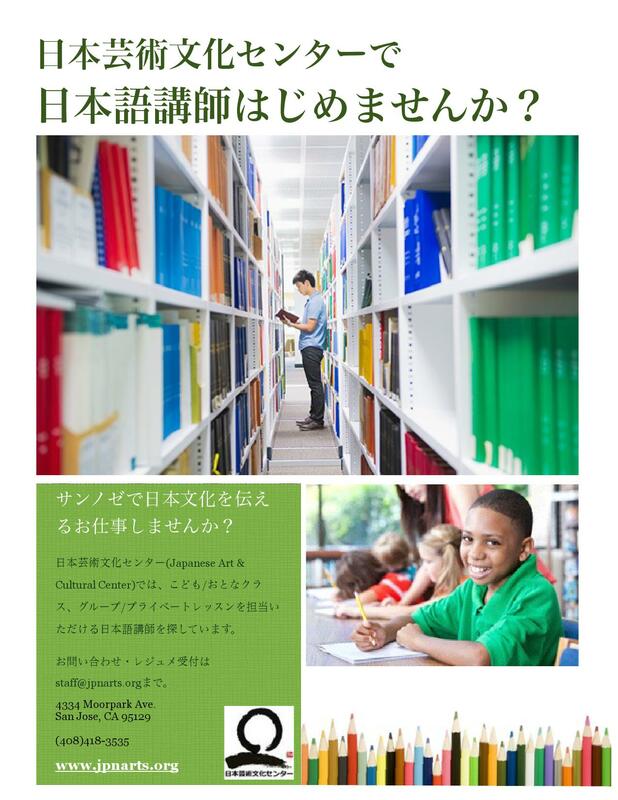 Japanese Language GROUP lesson for Child (K-13yrs old) and Adult (14+). Now accepting new students, email to japanese@jpnarts.org to sign up! 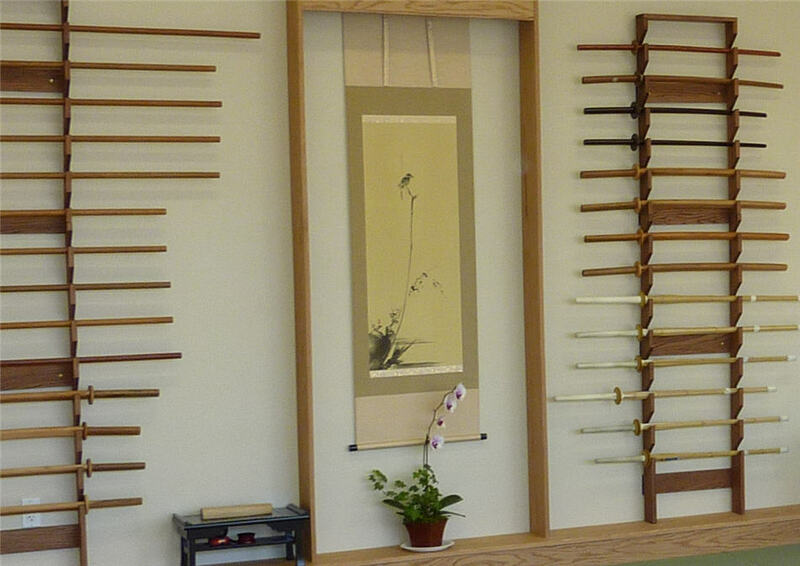 New class schedule may be available upon request. Private Japanese Language lessons are available. Send email to japanese@jpnarts.org to inquire or to sign-up. Private English (ESL) lessons are available. Send email to english@jpnarts.org to inquire or to sign-up.